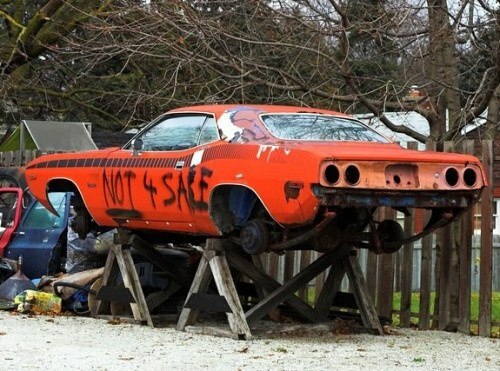 I can only imagine how much the owner must get pestered by rednecks wanting to turn this into a General Lee. That is either a Challenger or a Road Runner. Not a Charger.